Scheming to inherit the powerful pulpit of a mega-church, a pastor hires P.I. Jane Sunday to verify suspicions his father-in-law, the senior pastor, is having an affair. The case turns uglier when one dead pastor is found floating naked in his swimming pool, and Jane is hired by his widow to hunt the killer. Hot on the murder trail Jane is herself pursued by alluring lawyer Bertrand, but lasting memories of her abusive father inhibit the budding relationship, especially when questions of his credibility arise. Who killed the pastor? Is Bertrand true-blue? 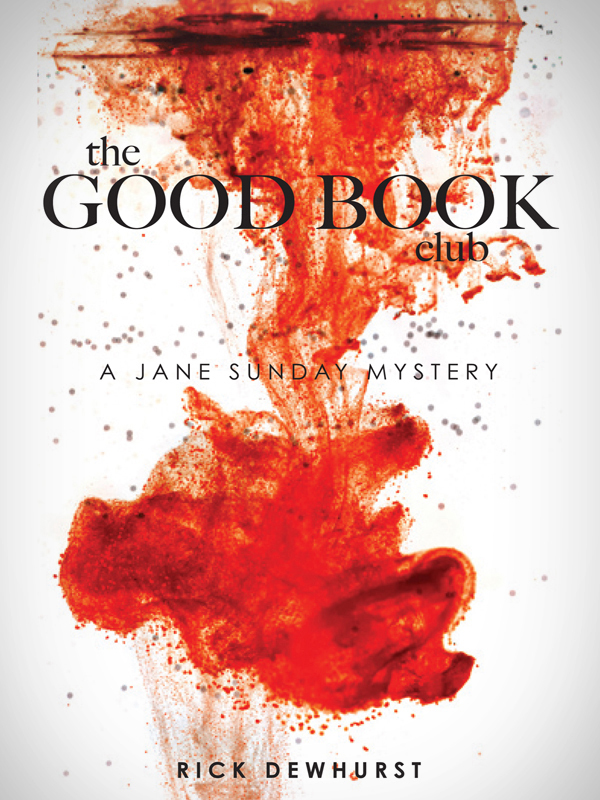 A solid jolt of crime fiction, The Good Book Club takes the reader on an exhilarating ride with its authentic characters, intense action, and solid storyline, a ride that is guaranteed to compel lovers of the genre to hold on tight to the emotional roller-coaster until the very end. You can purchase the book online from Smashwords in multiple eBook formats at http://www.smashwords.com/books/view/350999.